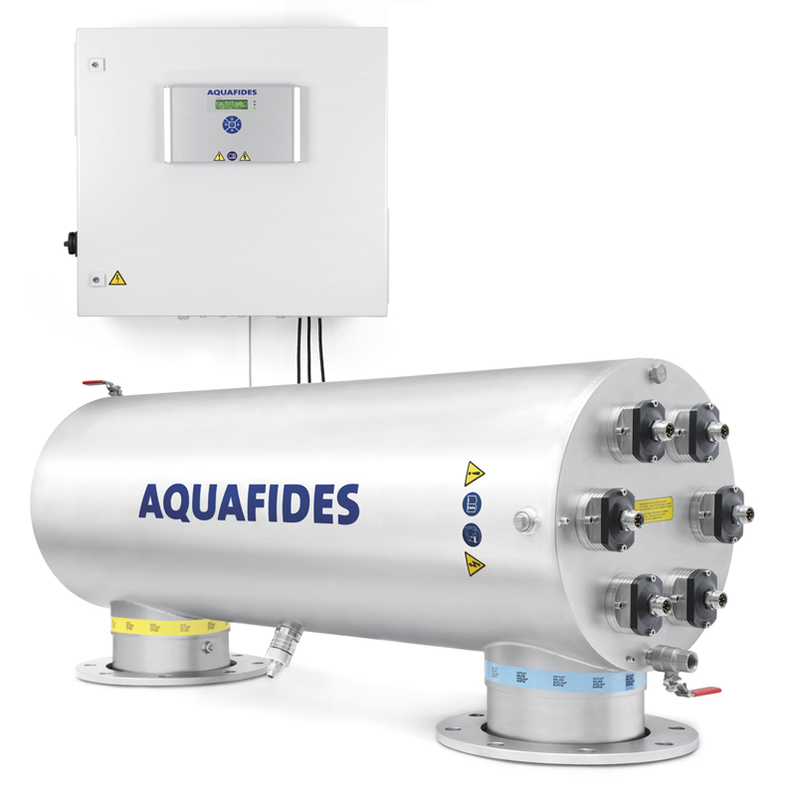 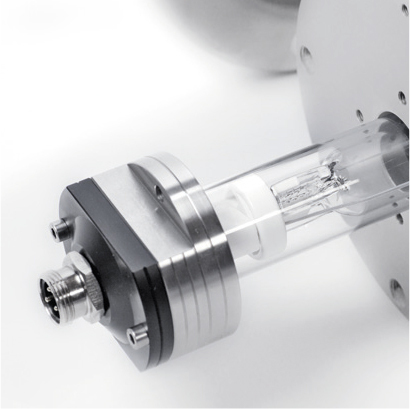 AQUAFIDES offers a wide range of UV disinfection systems. 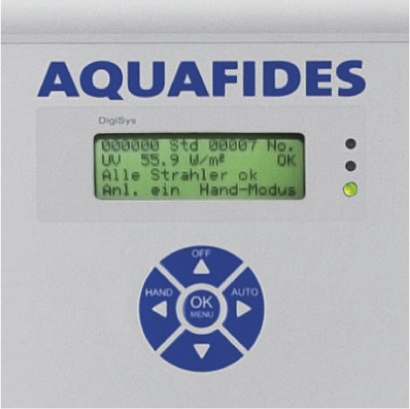 From the single lamp systems for the treatment of domestic drinking water and smaller water suppliers, up to the multi-lamp systems for municipal and industrial water treatment (for flows of 1 m3/h to 400 m3/h certified). 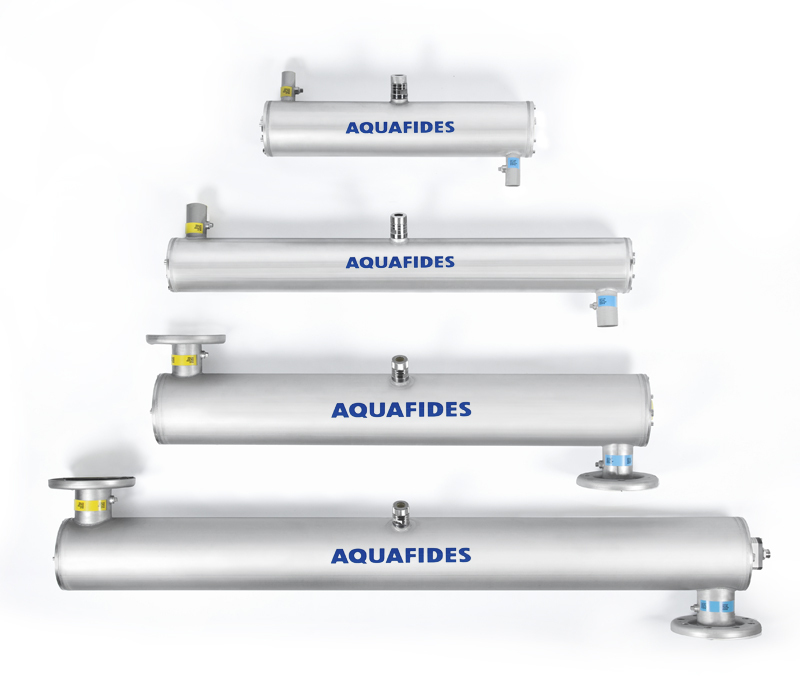 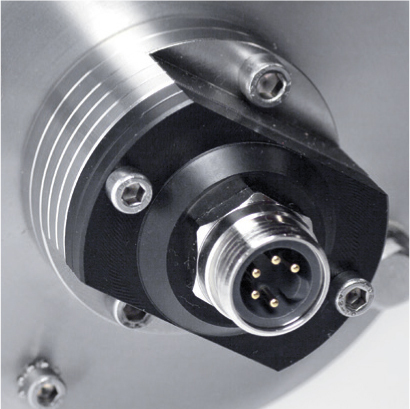 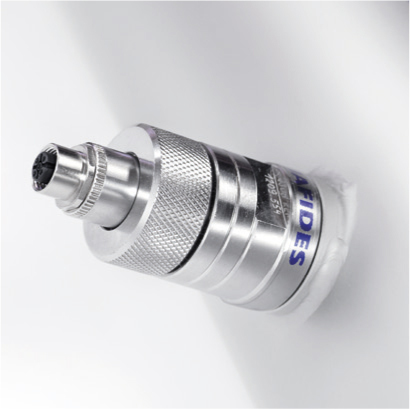 AQUAFIDES non-standard systems for special applications complete the product range.